Home Shop by Category Face & Body Care Bath Products 4711 Original Bath Soap 100gr. 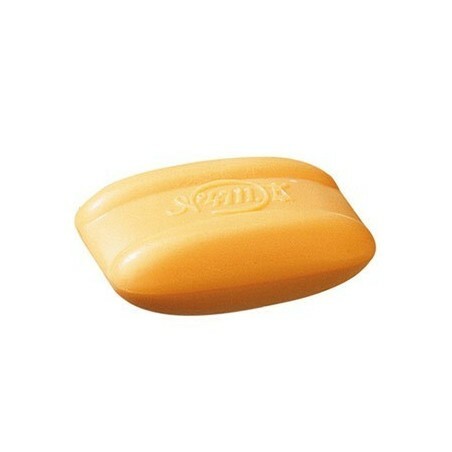 4711 Original Bath Soap 100gr. 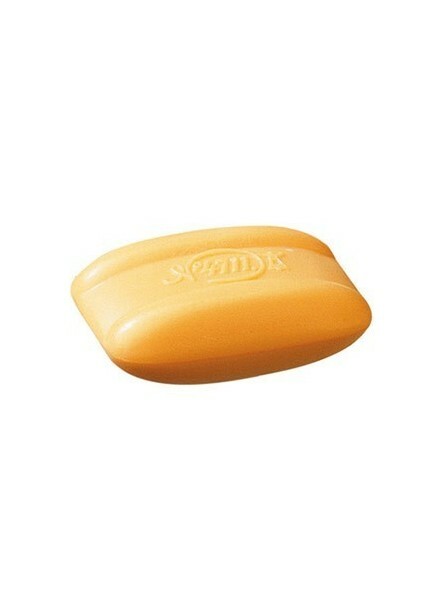 4711 Original Bath Soap 100gr. This soap will cleanse the skin with a creamy lather. It can be used in both the bath and the shower. The mild and non-drying formulation works well to remove dirt and grime, and smoothes the skin. The skin is scented with the distinctive 4711 fragrance, making for a luxurious bathing experience. Lather up all over the body and indulge in the zesty scent of bergamot, lemon, lavender and neroli. It will leave your body delicately fragranced.